Located in the northeastern section of San Diego, Scripps Ranch is an affluent community that mainly comprises homes and residential buildings along with some commercial corporate headquarters for companies including Hitachi and LG Electronics Mobile Communications USA. Scripps Ranch features a population of about 35,000 residents. The neighborhood is known as a bedroom community, meaning that most residents work elsewhere. Residents in Scripps Ranch mainly comprise relatively affluent families. Homes are generally new and modern, and you should have no problem finding townhomes and condominiums in the area. 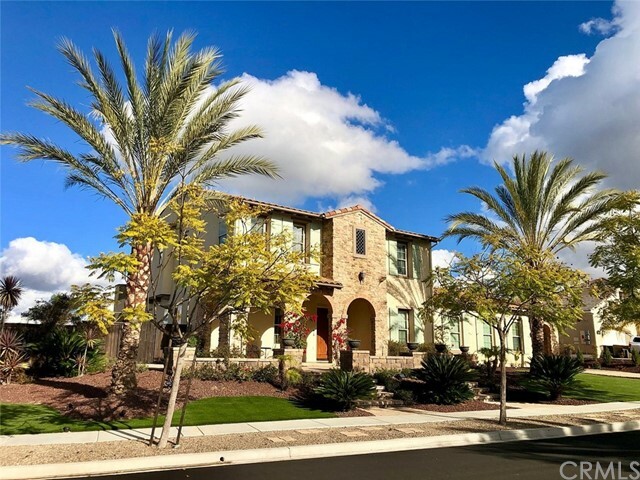 As a primarily residential community, Scripps Ranch does not have the same glitz and glamour of other areas in San Diego County, but you can still find plenty of fun things to do throughout the neighborhood. Miramar Reservoir sits at the center of the neighborhood. The reservoir can cover 162 acres when full with a maximum depth of 114 feet. The reservoir is filled with bluegill, largemouth bass, catfish, and sunfish. If you are not a fan of fishing, you can tube or wade and enjoy the cool water. Scripps Ranch offers a surprisingly diverse selection of restaurants and eateries. If you are hankering for meat, visit the Scripps Ranch Gyu-Kaku, a chain of Japanese restaurants that specializes in yakiniku. Grill delicious meats, including angus beef, shrimp, skirt steak, and more, right at your table. Chez Nous is a cozy establishment that offers an array of soups, salads, and sandwiches, but their specialty is the spicy chicken melt, which features chicken, tomato slices, and melted provolone sandwiched between two slices of cheddar-jalapeno bread specially ordered from La Jolla Baking Company. For a more relaxed experience, head to the Nutmeg Bakery and Café, known for its organic menu that includes egg-filled breakfasts, Panini lunches, fresh coffee, and plenty of pastries and baked goods to satisfy your sweet tooth. Of course, it’s not San Diego without some beer, and Scripps Ranch offers plenty. Visit O’Sullivan Bros. Brewing Company for some deliciously crafted ales and lagers, from hoppy IPAs to thick, creamy stouts. Newtopia Cyder features new twists on traditional ciders, using exotic botanicals to create rich, new, refreshing flavors. The area also features one public charter school, Innovations Academy, which serves students from kindergarten through the eighth grade. Scripps Ranch has one middle school (Thurgood Marshall Middle School) and one high school (Scripps Ranch High School). Scripps Ranch has a median home value of $729,900. This is a 6.3 percent increase since last year with a continued increase over the next year. 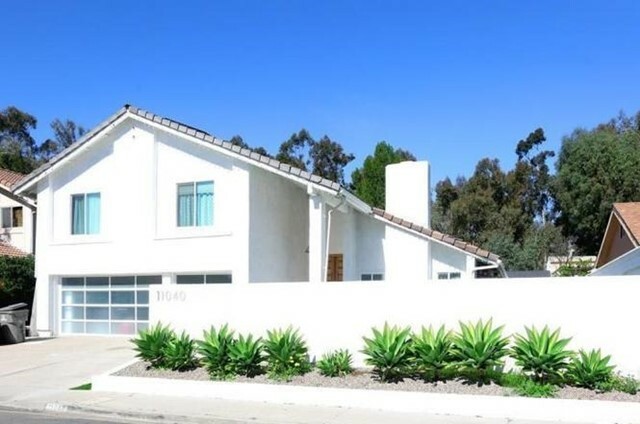 Looking to invest in a short- or long-term property rental in Scripps Ranch? Use our state-of-the-art real estate investment calculator for help during the investment process! Brokered by Realty National, Inc.
Brokered by Top Notch Realty, Inc.
Brokered by Invesmart Realty, Inc.
Brokered by Suder Realty Inc.